Who doesn't love a good iPad case? EZ Buys Direct is supplying iSource with two to give away to two of our lucky readers. If you want to be one of those lucky readers, click here to learn how to enter! Time for another awesome giveaway! 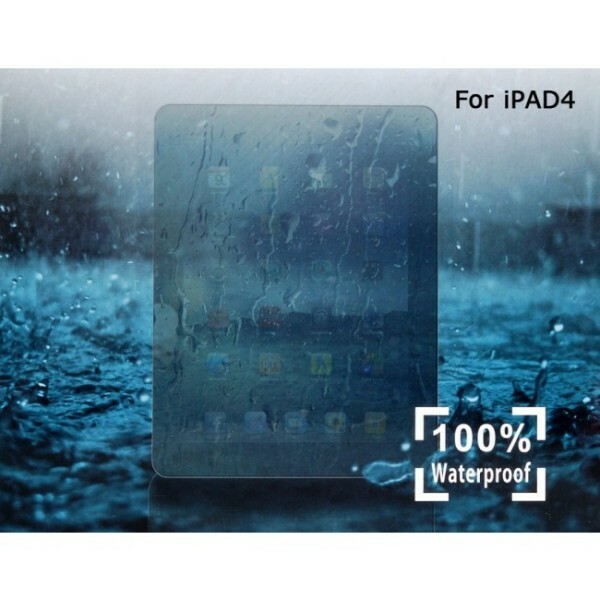 Starting today, we’re running a contest for (2) iPad 4 cases from EZ Buys Direct. 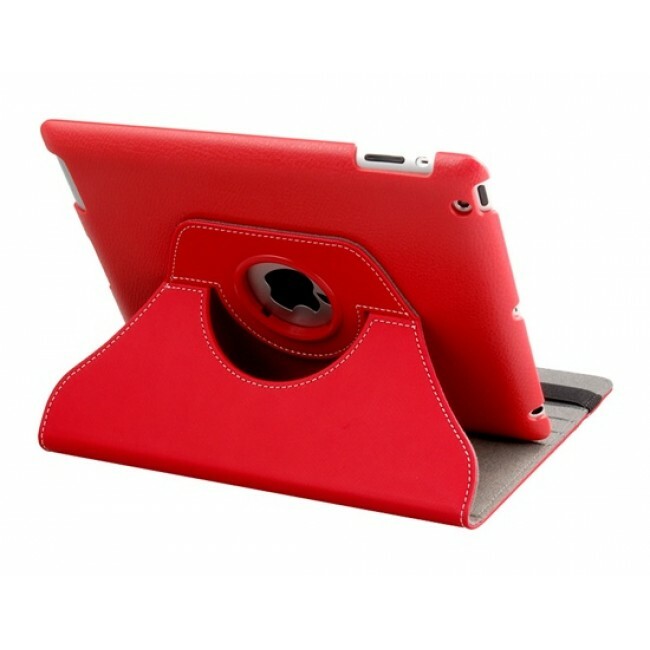 This high-quality leather case will keep your iPad fully protected. It even allows you to rotate to vertical or horizontal stand positions. It’s designed to keep your iPad safe while allowing for maximum comfort while surfing the web, flipping through a photo album, or watching a movie. This form-fitting sleeve is designed to keep your iPad safe from accidental splashes or spills. This doesn’t mean you can you keep your iPad in a tub of water overnight, but you no longer have to run from rainstorms. All ports and buttons remain useable. Just add ONE comment to this post, making sure to fill out the ‘email address‘ field (don‘t worry, it won’t be displayed and we won‘t use it for any other reason than to contact you if you win) and you‘re in with ONE entry to win an iPad case from EZ Buys Direct on Thursday. This contest is open to residents of the continental United States. We’ll draw our winner on Thursday (11/21/13) sometime after 10:00pm US Eastern time. Special thanks to EZ Buys Direct for their generosity! Can you ever have too many cases? Aloha, love the red cover. Mahalo for the chance to win.